Songkran 2019 in Phuket is the perfect time to check out our insane pool parties! 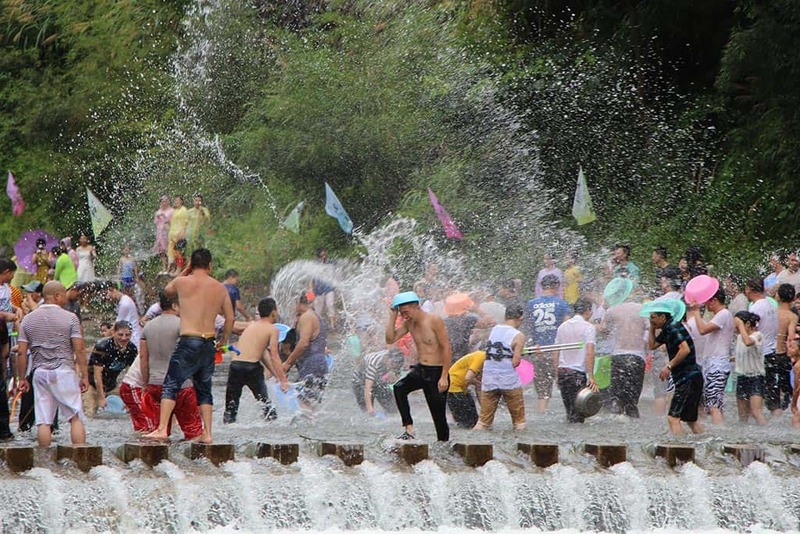 Songkran is like a cross between Christmas, Easter, Chinese New Year and a massive water fight. Bangkok erupts into chaos and the streets grind to a halt as areas like Silom turn into a watery (fun) war zone. Islands like Koh Samui and Koh Phangan erupt in parties, and in Phuket the vibe is insane. Locals head to the temples in the early morning to pray and give alms, before coming home, changing and turning into aquatic Rambo look alikes with super soakers and a killer instinct! The Patong Municipal Authority has organized a ‘Songkran on the Beach’ this year which kicks off on Thursday April 11th, and to get the most out of the party then you’ll want to be here from the start. If you wanted to see a bit of the traditional side of Songkran then you could head to some of the smaller resorts around the island but honestly, you’d be missing out. With a published schedule of events in Patong Bay, there’s very little reason to leave! If you did want to get a bit of culture before the party starts then make a trip to the Big Buddha in the center of the island or Wat Mongkol Nimit in Phuket Old Town to see the more serious side of the celebrations. It’s a moving sight to see the monks receiving alms and hear the chanting echoing through the temple courtyards. After that though, it’s back to Bangla and carnage! The first events on Thursday April 11th are a sand pagoda building competition on the beach, a Miss Songkran beauty contest (always popular!) and a traditional Thai dance show (arguably a bit less popular). Friday April 12th is all about music and partying, with an all-day gig on the beachside stage and an electro dance party on the beach at night. Bodega’s got its own parties planned, so be sure to check out our Facebook Event! The main event kicks off on Saturday 13th, with traditional music and dance giving way to another EDM party but more importantly, the most mental waterfight you’ve ever been involved in. Head to Bangla Road and hold on tight. Locals, tourists, touts, dancers, bar owners and dogs all get involved and you’ll be soaked from the first minute you set foot on the street. Don’t worry though, it’s the hottest time of year so that’s only a good thing! The Bodega tradition is to roll straight on from water fight into night out, so expect to shotgun a few beers before staying out till dawn. Songkran technically goes on until Monday, but it’s perfectly valid to spend Sunday nursing your hangover with a cocktail or two next to our epic party hostel pool. You’ll need the rest, trust us. The best way to approach Songkran is with a ton of good humor and a beer. People are going to chuck water in your face, but just go with it. They’re not trying to piss you off! Make sure you keep your phone in a waterproof bag and don’t get run over by the one million scooters swerving around with drivers blinded by a bucket or two. Other than that, have fun! 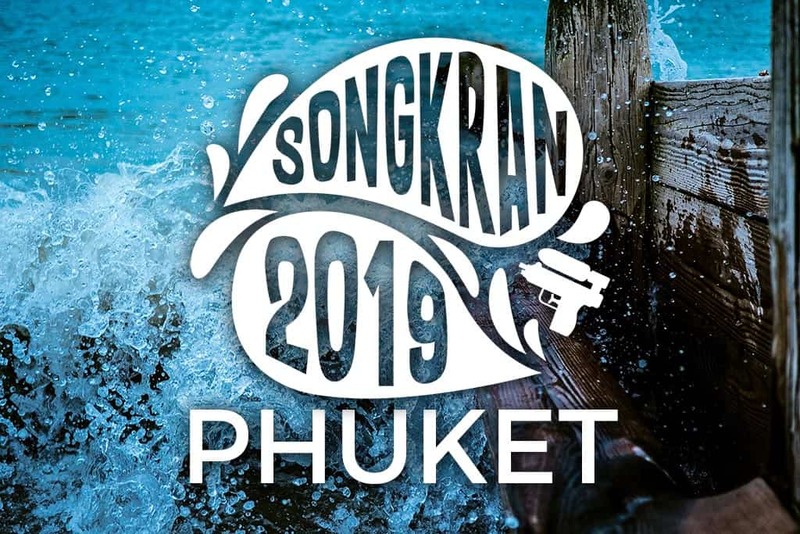 Songkran 2019 in Phuket is going to kick off! With two awesome Bodega hostels to choose from and four epic days of partying to look forward to, Songkran 2019 is the best way to lose a weekend. Come party with us and become a Bodegan 4 Life!